Inode is each and every file, directory or a symlink in your hosting account. How many inodes are allowed for the different hosting plans? You can find more details on the number of inodes in the comparative table for the hosting plans and reseller packages offered by SuperHosting.BG under the Advanced System Parameters section. Where can I see the number of inodes for my account? Information is available in your customer profile on SuperHosting.BG’s website. Log into My profile, and then select the Hosting Accounts menu. Select Details next to the respective hosting account and below you will see the Resource Usage section, click Details. 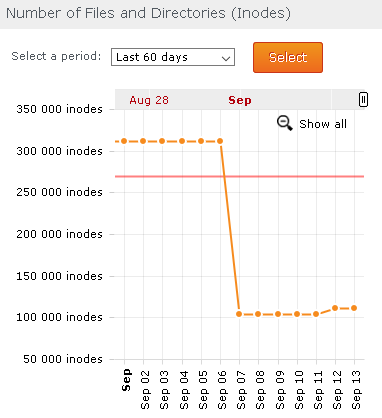 Under Number of Files and Directories (Inodes) you can see statistics about the inodes in your account. That information is updated once per day (in the morning). You can choose a different time of the day for which stats will be shown. Under the graphics you may also see the number of files and directories for the account distributed into days. 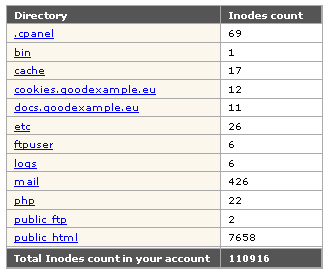 Is the number of inodes available in cPanel? This is also an option. You can see the number of files and directories and their distribution through the hosting account in cPanel -> Inodes by SuperHosting. Select a directory name and below you will see a list with the available files and directories. Only directories and the number of inodes in them are visualized. There is no list of files in the respective directory. The information is retrieved immediately. Keep in mind that if there are a lot of inodes, data may take some time to be displayed. What to do if the number of files and directories exceeds your plan’s parameters? Most often this happens when a lot of cache files pile up due to many systems installed into your account, different log or temporary files. Look through your account’s content and remove all unnecessary files and unused systems. 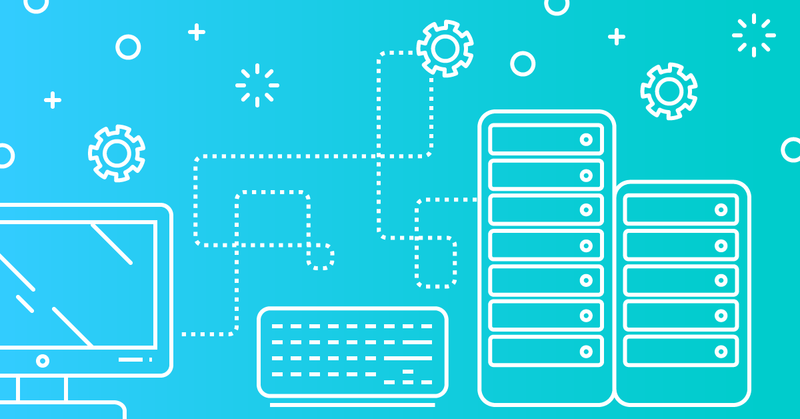 If the number of files cannot be reduced we recommend upgrading to a higher plan or a dedicated server.